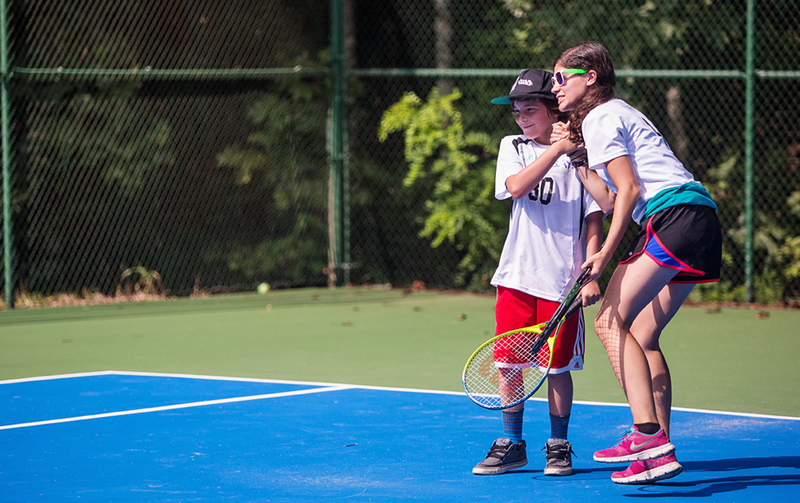 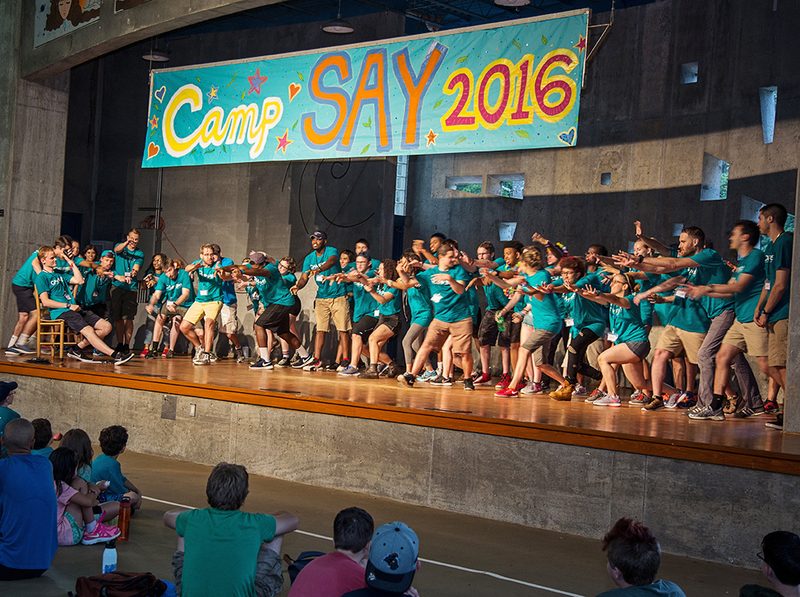 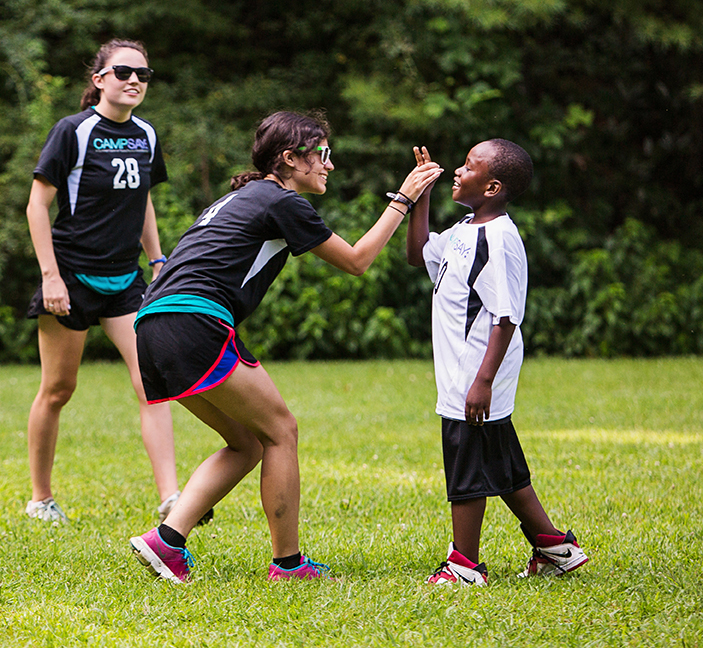 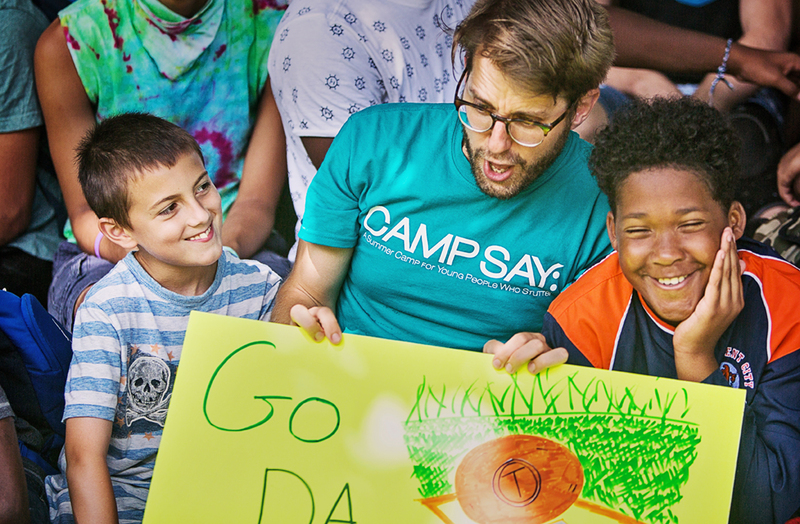 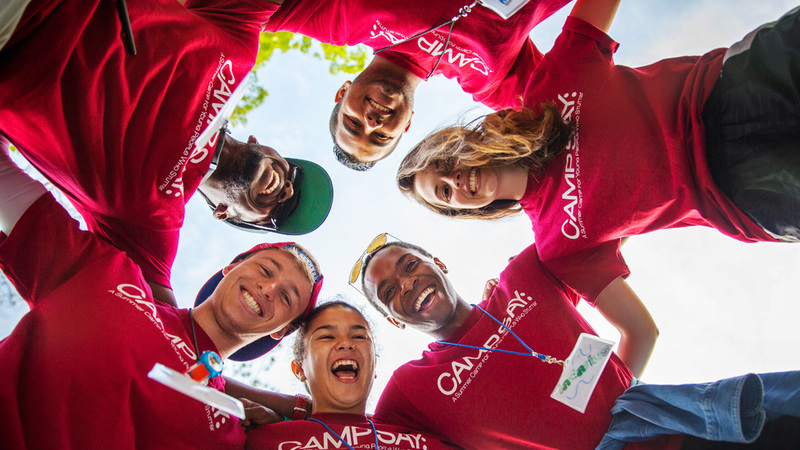 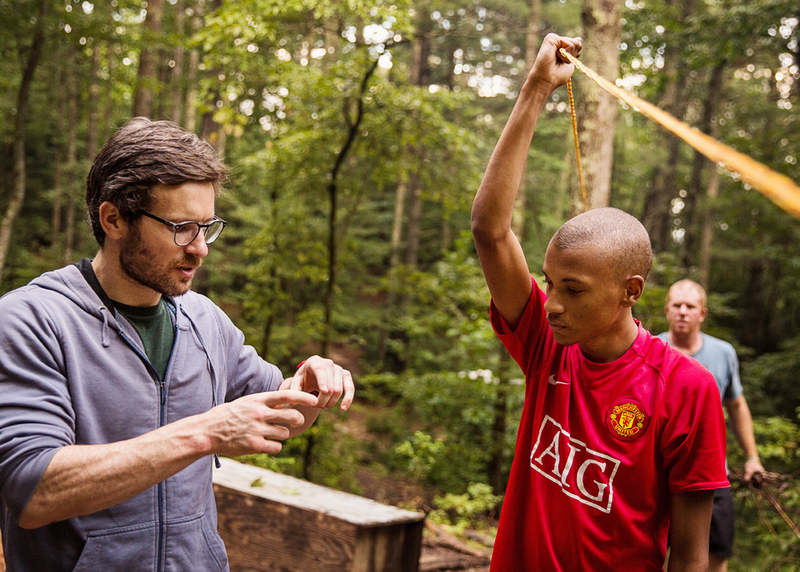 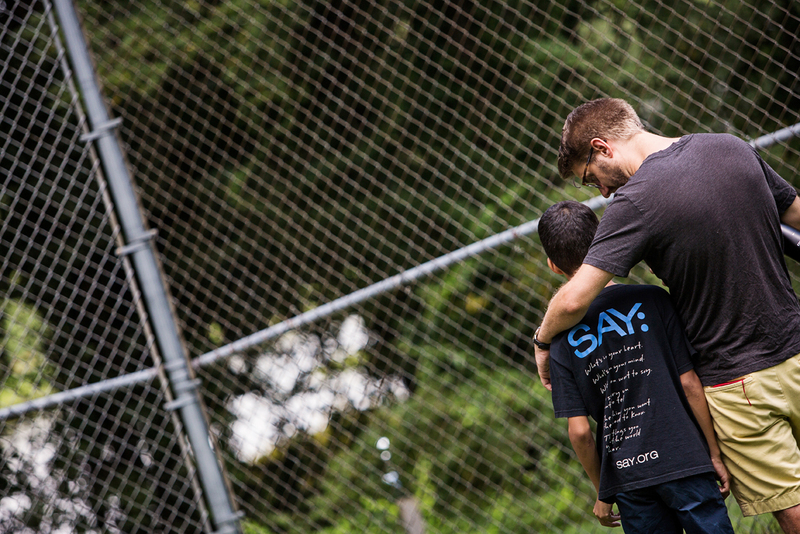 Imagine becoming a Camp SAY Counselor, Teaching Artist or another member of our Camp SAY team. 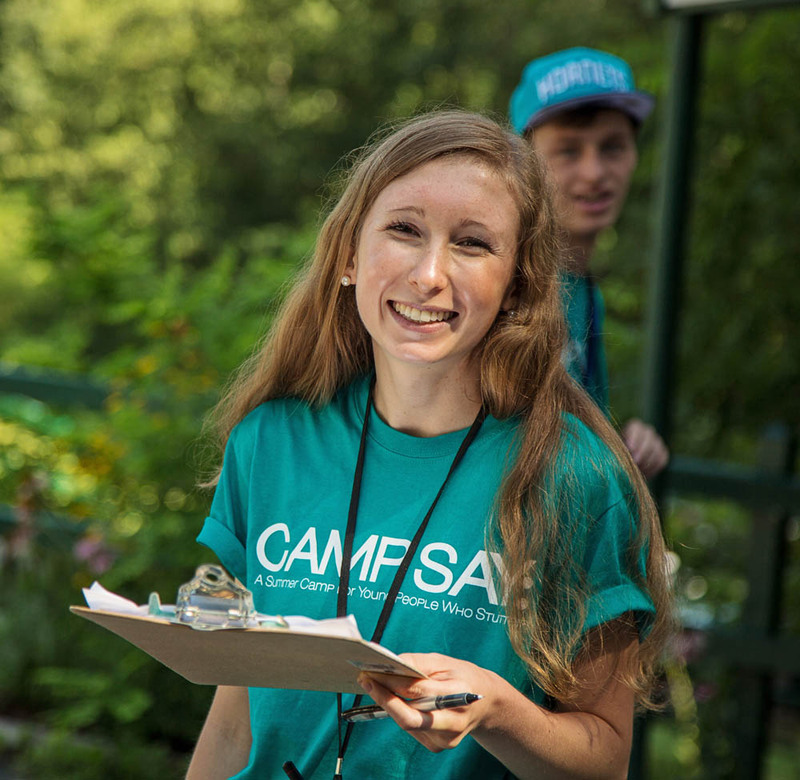 Camp SAY is located in East Stroudsburg, PA. See the positions available below. 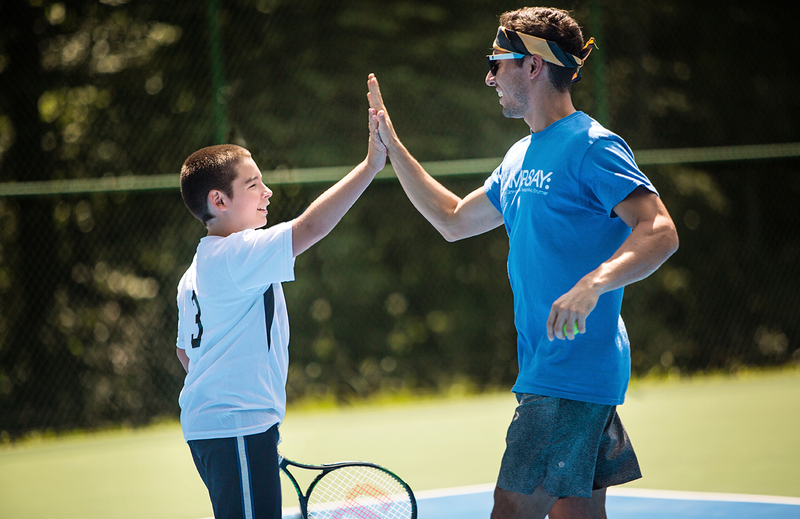 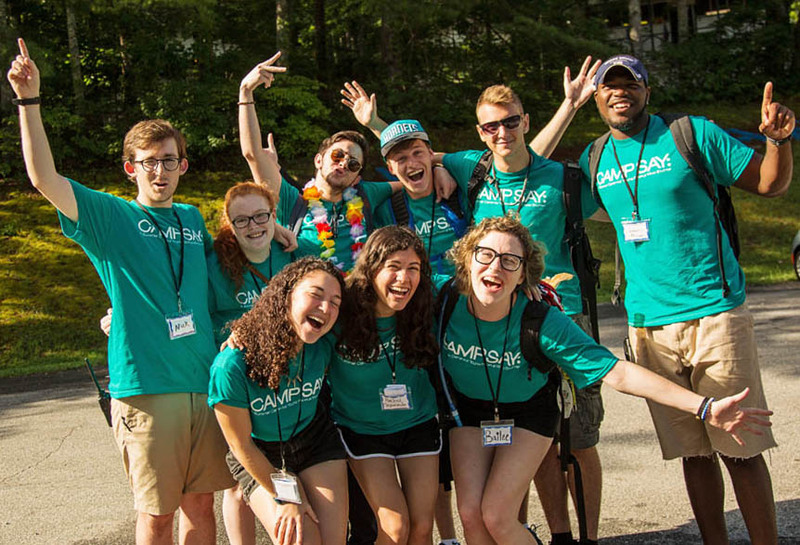 All staff members are expected to actively support, encourage, and engage all campers socially, emotionally, and physically (help with conflict resolution, self-confidence, strong communication; be a positive role model/mentor/great listener; show patience, enthusiasm, creativity, flexibility, generosity).